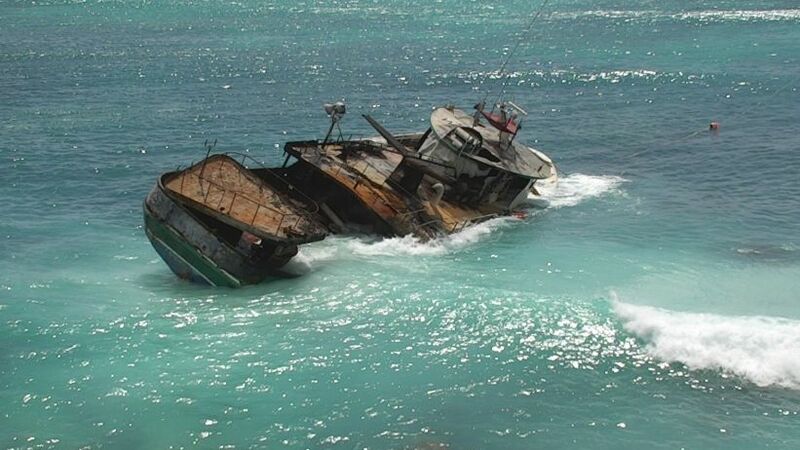 After months of effort, the wreck of the fishing boat Pacific Paradise has finally been removed from a shallow reef off Waikiki. 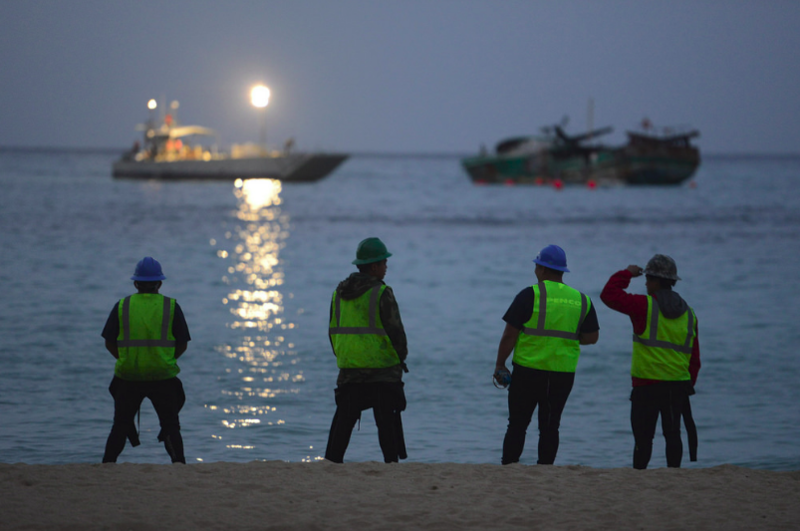 The vessel went aground near one of the worldâs most famous beaches on October 10, and the challenging location thwarted multiple attempts by multiple salvage companies to remove her. The salvage plan calls for towing the Paradise 13 miles offshore to an EPA-approved site for a controlled sinking. Coast Guard Chief Petty Officer Sa ra Muir told local media that salvors will send the vessel to the bottom in 1,800 feet of water. âItâs a challenging space to work in and we needed a little more time to make sure the new patch is fully installed,â said Todd Duke, project manager with Resolve Marine in a statement on Tuesday.